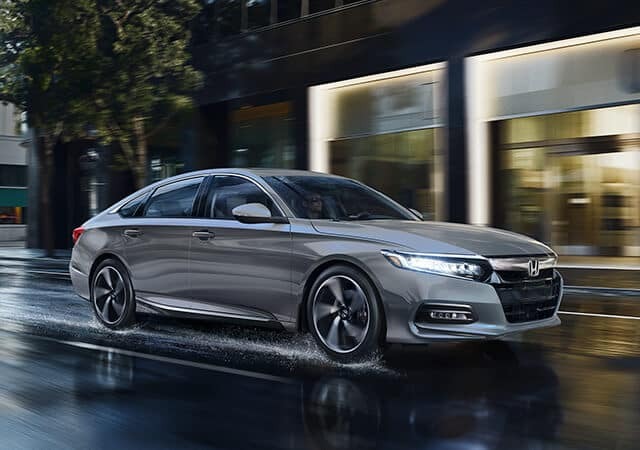 The 2019 Honda Accord has been incorporated with all vital features that a car must have in accordance with the market demand and current trend. If you belong to Northbrook, IL and are searching for a car of your dreams, you have landed to the right place. This review will help you to gain adequate knowledge about the most appropriate and well-designed car to purchase i.e. 2019 Honda Accord. Northbrook, IL is a village (suburb) near Chicago with a beautiful landscape and sceneries. The village has a total area of 13.30 square miles with almost all land and very less water. This gives birth to a need of having one’s own car to travel around the city of Northbrook, IL. Car buyers of Northbrook will surely like its performance, technological, safety, interior and exterior specifications as they are designed with great care and proficiency. 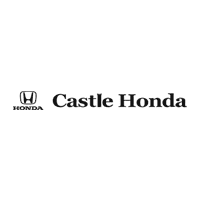 Castle Honda warmly welcomes you to visit our showroom near Northbrook, IL. Talk to our representatives to know more about your new 2019 Accord and enjoy the exciting ride on the highways as test drive before you make your final decision of buying it. Read further to dig down the exhilarating features of 2019 Honda Accord. Performance is the most required element of any car. It clearly depends upon the engine quality, type, capacity and power. The Engine of a car must be well-equipped and suitable according to the entire structure of the car. Technology is given immense importance in the world today. It is inevitable to ignore technology nowadays as it has become a necessity of the modern world. People prefer hi-tech things, be it devices, gadgets, household stuff or vehicles. 2019 Honda Accord has some very appealing technological features for the car buyers of Northbrook, IL. What Safety Features Come In The 2019 Honda Accord? It is the basic need of an individual’s motivation to be safe and secure in any aspect of life. Drivers as well as passengers both require safety while travelling to a place. The 2019 Honda Accord has been designed interiorly and exteriorly very nicely. 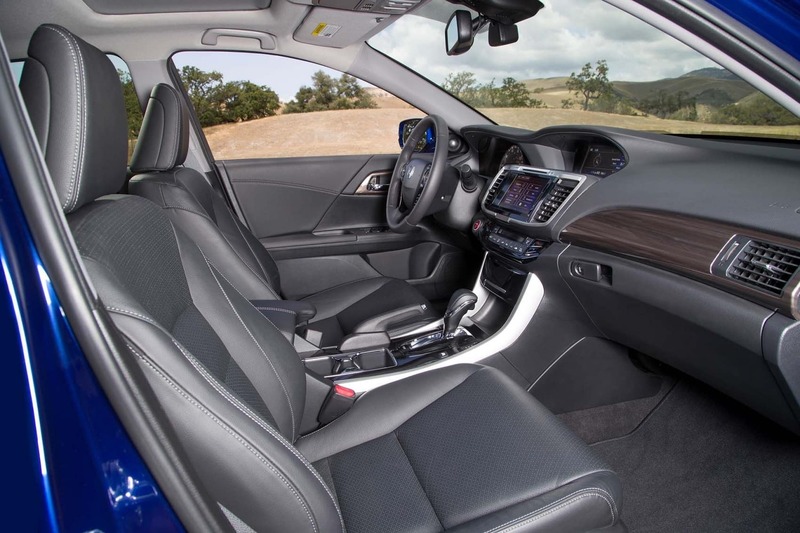 The car buyers are interested in the interior/exterior looks of the car in terms of comfortability and smooth drive. Why Buy The New Honda Accord From Castle Honda near Northbrook, IL? Castle Honda is a dealership which delivers royalty to its customers. We are fair and transparent in the dealings and are highly dedicated to serve our valued clients. We have a range of high quality Honda vehicles which fits into each and every person’s needs. We also allow customers for a test drive so they can feel more satisfied about the purchase. Our well informed staff will guide you step by step in the car purchase process. If you are on a budget, that is not a big deal for us. Our finance department has already customizable financing solutions to suit any budget. Our mission is to see smiling faces when someone leaves our dealership and we make every effort to achieve that. Buying a 2019 Honda Accord from us will surely enrich your car buying experience. Castle Honda serving residents of Northbrook, IL awaits you, so hurry to get yourself a treat!